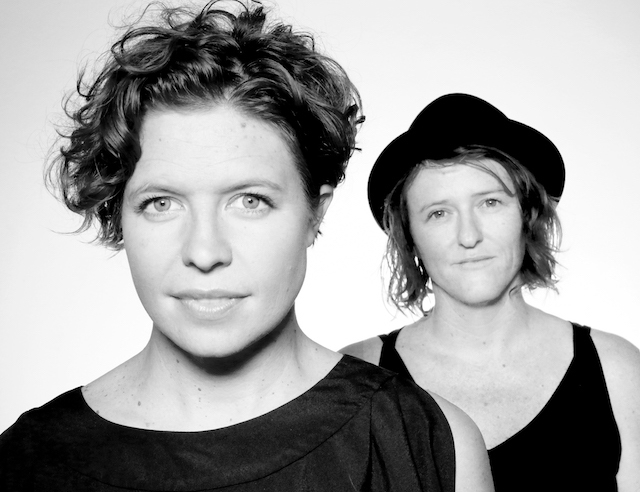 After falling in love with Asheville last fall as part of the All Strung up tour Australian Indi-folk duo Hussy Hicks return to the Music Hall. They are bringing their great friend Alabama song man Eric Erdman. A night of great songs, harmonies and guitar playing.